Sammy and I are so very grateful to Ms. Scott and the 4th-grade team at Hinkle Creek Elementary. We really enjoyed speaking with the students there today and sharing Seas Apart with them. Thank you, thank you, thank you!!! Many, many thanks to everyone who came out and supported us. We are so grateful. We had a wonderful time and look forward to our next event. Stay tuned. 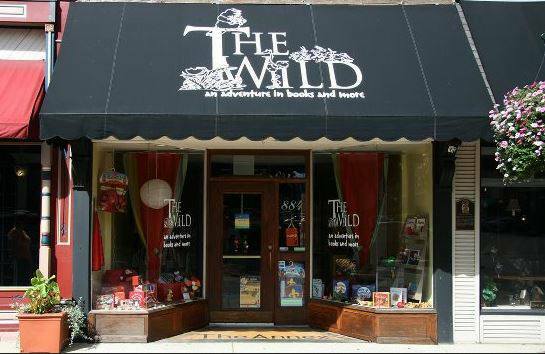 We are really excited about our book signing tomorrow, Friday, the 16th, from 4pm -8pm at The Wild Bookstore in Noblesville. Please join us and enjoy snacks and drinks. Books will be available for purchase at this event. 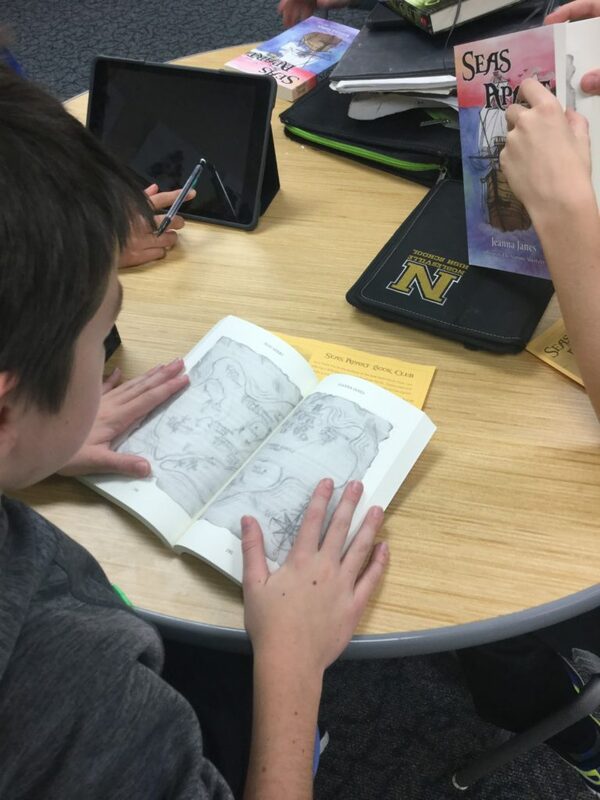 Yesterday, I met with the book club and had the opportunity to show them the finished book. We had a great time and they want to have book club again so they can pre-read book two. Love these kiddos. What a wonderful group. Seas Apart Book Signing at The Wild. We hope to see you at The Wild in downtown Noblesville on December 16th from 4pm-8pm. Seas Apart will be available for purchase and both Sammy and I will be there. 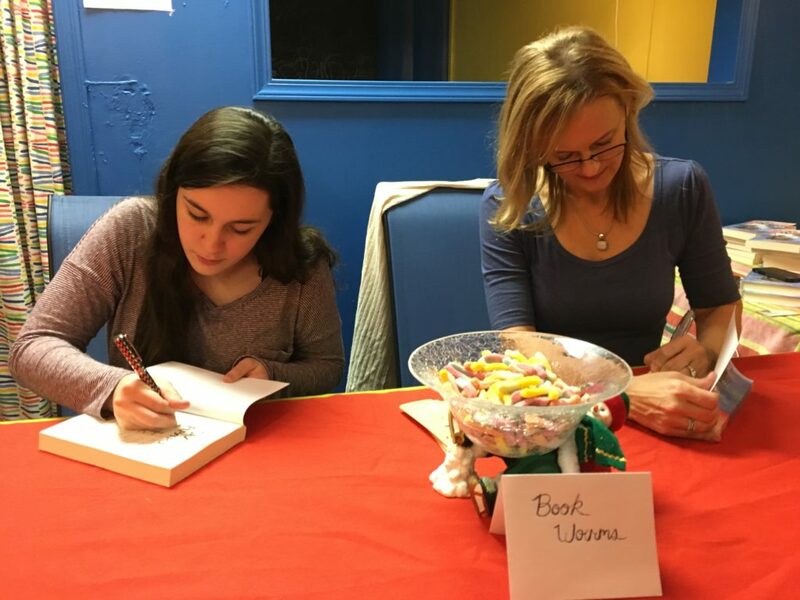 Bring your family and enjoy snacks while you browse and get your book signed. So excited and can’t wait to share this evening with you! Any pre-orders coming through this site have been signed and shipped as of last Saturday. We are still processing new orders and appreciate all of the positive feedback and support from everyone. It has been busy, but oh so much fun! We are now accepting pre-orders. Distribution will start in about two weeks. Click on the shop tab and follow the process from there. Please let us know if you have any problems and we hope you enjoy Seas Apart. First copy of Seas Apart is on the way!!!! 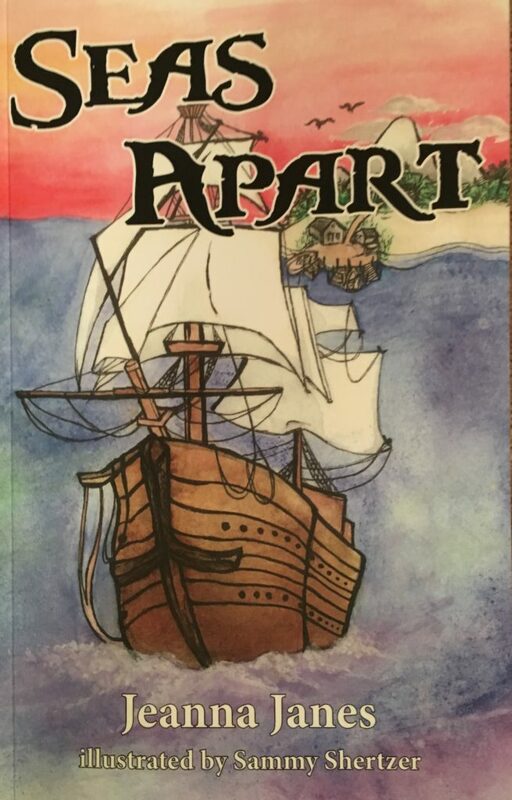 So excited to share with everyone that the first printed copies of Seas Apart have been ordered and are en route. We are all over the SUPER moon! LOL. Stay tuned. I will post pictures when they arrive. In the meantime, here is a picture of my lunch bunch crew that we took this past Spring. So grateful to Mrs. Chandler and these wonderful students!